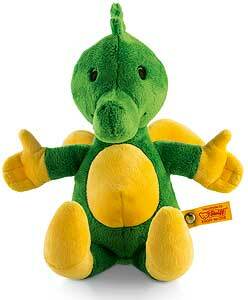 A wonderful Steiff Best for Kids piece, machine washable. Size 25cm. with embroidered eyes, CE marked.